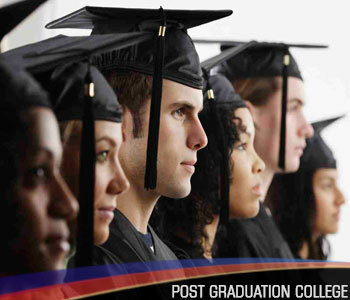 Prakash College is the best post graduation college for commerce. The teachers here become your friend and guide and help you through the master’s degree. A learner for seeking admission to the best post graduate college in Kandivali i.e. Master of Commerce, shall have passed the examination for the degree of Bachelor of Commerce (three years/Six Semester integrated course) or the degree B.Com. (Old Course) or the other Semester based Programmes i.e. Bachelor of Commerce (Banking &amp; Insurance) or Bachelor of Commerce (Accounting &amp; Finance) or Bachelor of Commerce (Financial Markets) or Bachelor of Management Studies (B.M.S.) of this University, or an examination of any other University recognized as equivalent thereto. This post graduation college offers 2 year programs. Please see the details. Macro Economic Concepts & Applications.